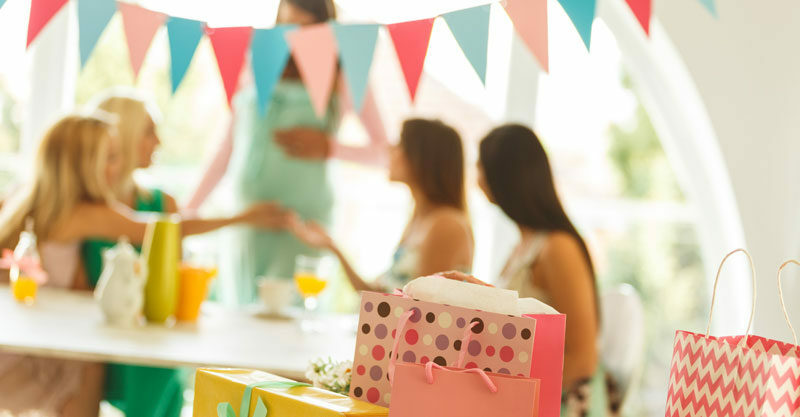 Baby showers can be lots of fun but also a little eye-roll inducing. I don’t know about you, but I find looking at a nappy smeared in chocolate a bit gross, and I’m also over trying to guess the baby food. Thankfully, the clever makers on ETSY have re-thought the baby shower. Here are 11 gorgeous ideas for baby shower games that will have your guests saying yours was the best they’ve ever been to! Cute! Scratch the baby doll's tummy to reveal a picture. There are four 'loser' pictures and one 'winner' (the little baby doll). 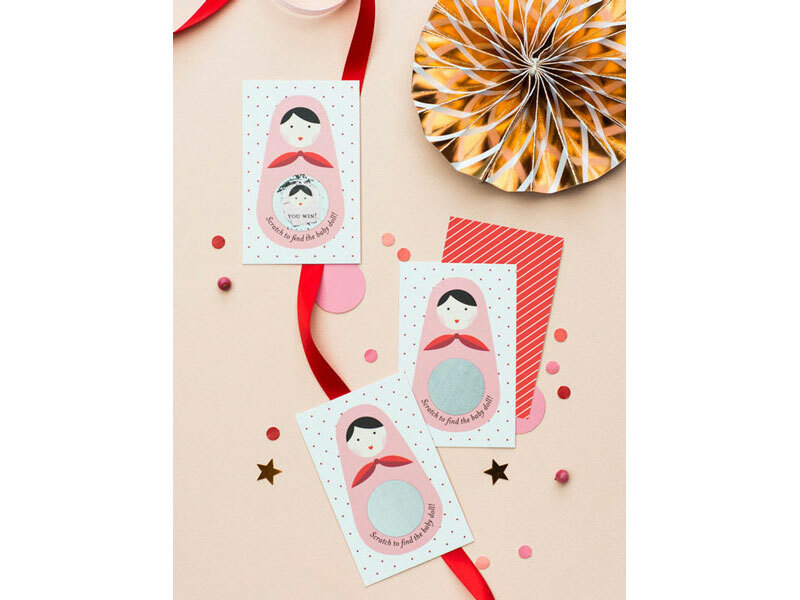 The winner is the guest holding the baby doll card, or you could ask the ETSY maker to include a gender reveal card. Fun!